Etsy shop, or website listed as one of our sponsors. We'll be offering 50% off our rates for June, July & August so be sure and email us for a rate sheet! 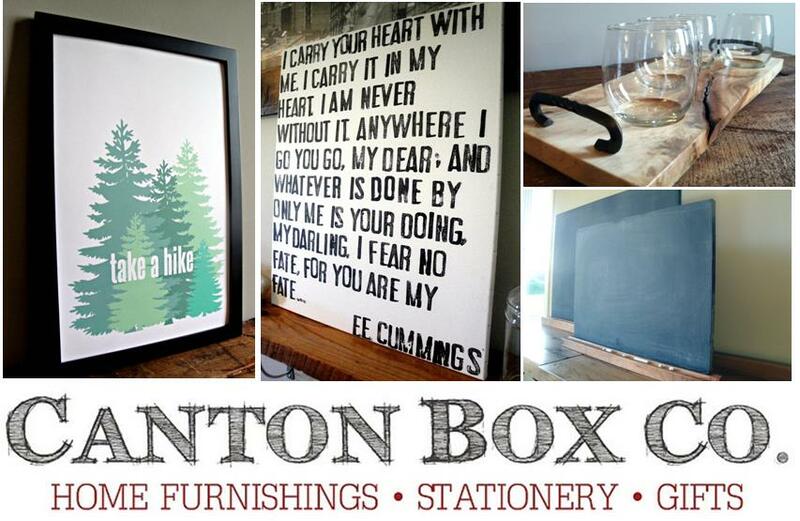 In the meantime you can check out Canton Box Co's Etsy shop. Enter "LETTERS" at checkout and receive 10% off your order!